Atalaya Mining has released its Q1 2019 operational update, which has shown copper production to have grown by 8 percent from Q1 2018. 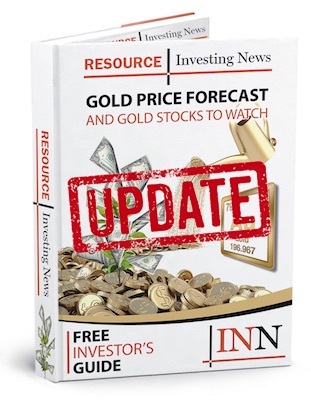 Atalaya Mining (TSX:AYM) has released its Q1 2019 operational update, which has shown copper production to have grown by 8 percent from Q1 2018. Q1 2019 copper production was 10,219 tonnes, an 8 percent increase over the same equivalent quarter of 2018. A total of 2.4 million tonnes of ore was processed with an average copper head grade of 0.46 percent and a recovery rate of 90.27 percent. In comparison with the same quarter of 2018, throughput and recovery increased 9 percent and 2 percent respectively, while copper head grade was 4 percent lower. Compared with Q4 2018, which was a record quarter, copper production decreased 9 percent as a result of slightly lower throughput and head grade, but was in line with the company’s expectations. Click here to read the full press release from Atalaya Mining.